Today during​ a Soul Coaching Session my client asked me, “Tawnya, what’s wrong with people? Why can’t they just be happy? Why can’t they accept me for who I Am when I’m happy?” This is both a complex as well as a very simple answer. The Egoic mind would love for me to go into all the gory details as to why some people just can’t be happy, why life is hard or cruel. Yet Your Soul and My Soul know the answer is actually very simple, and if we don’t​ do this and become distracted searching for problems, we can actually align ourselves with Solution. So that’s pretty groovy! So what’s the Simple answer? Happiness is something we must choose. It is not about Anything, I repeat ANYTHING outside of us. If we attach our happiness to something that can be taken from us, then we set ourselves up for suffering. 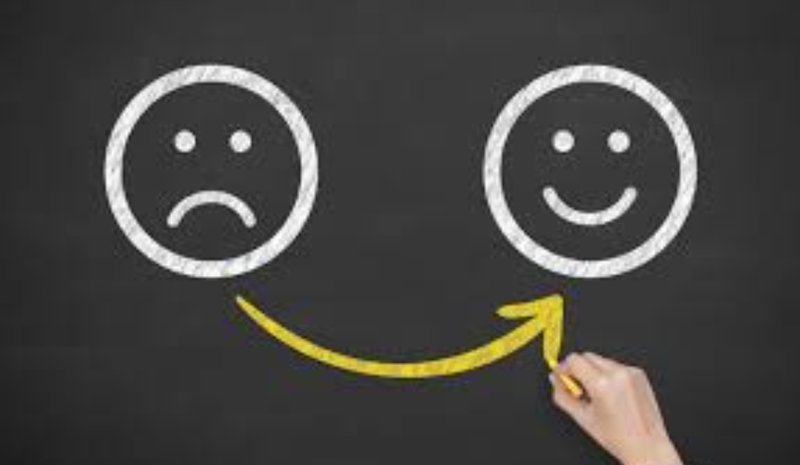 However, if we realize that at every Sacred moment we are given the choice to connect with life with joy and acceptance then we are totally in charge of our happiness. No one can take it from us. 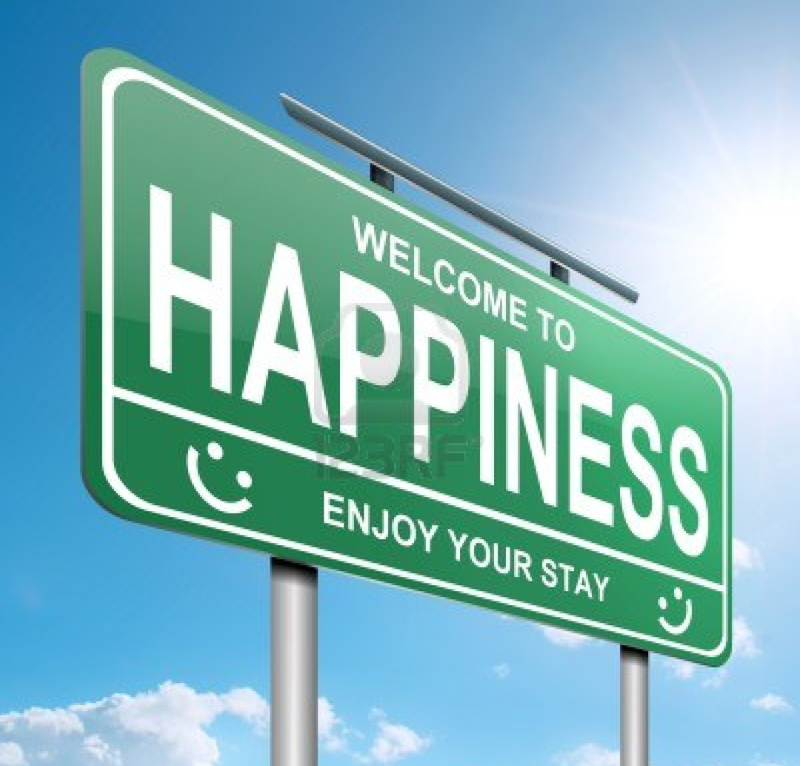 To get on the Happiness Highway is a choice, it’s very simple. And yet this simple choice to flow with life, to trust in life, to choose happiness will activate Incredible energetic power in your life situation. You’ll attract more Loving supportive people, Beautiful opportunities, and most importantly you’ll feel Awesome!!! We are all going through something, life is full of unique opportunities for our growth and evolution. Sometimes these opportunities can feel a bit challenging, but no matter what life is giving us WE and WE alone choose to stay open, present, and accepting and WE can either choose to BE happy or we can choose to suffer. The Universe doesn’t really mind what you choose, but You will. Trust me on that! I’ve had my share of challenges which I realize have always strengthened me, educated me, challenged me to grow baby grow. So whatever it is that You are currently facing, choose to show up and face it head on! Choose to accept that…Okay, this is the situation I accept this and this is what I am now choosing to do. Take your Aligned actions with acceptance, then allow this to blossom into joy, and soon you’ll realize that joy has blossomed into Enthusiasm!!! You must choose to Be Present with life. 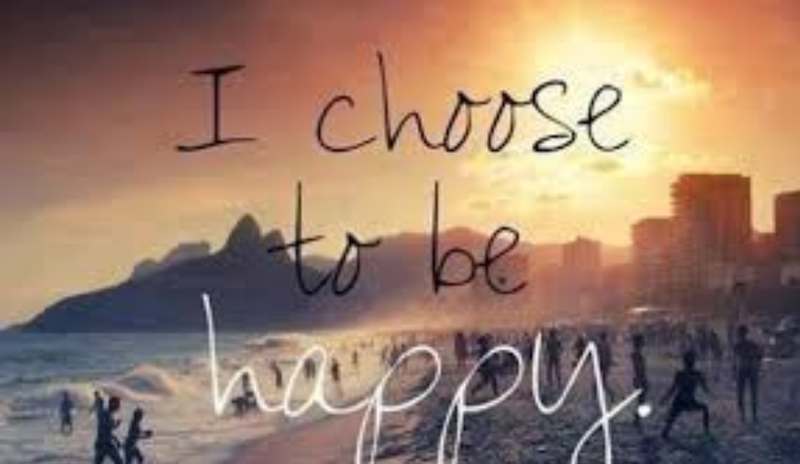 You must choose to BE Happy. If people honor you, yay choose happiness. If people withhold Love and Honor, okay…I still choose to BE Happy. Choose happiness for You, not for anyone else. Choosing happiness will fill You with joy and that joy will overflow to anyone else who is open to receiving it. Don’t take it personally if another is not open to receiving Your Love…That’s about them, Not You. 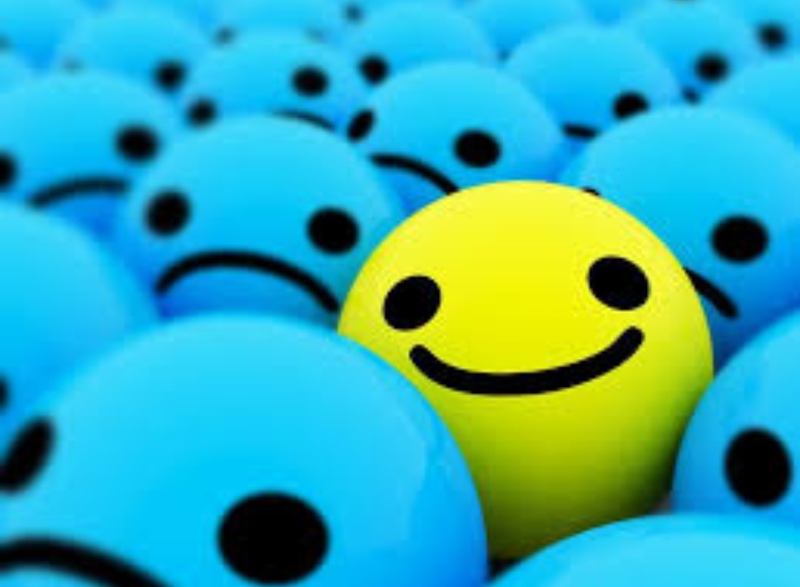 Take that frown and turn it upside down my friends…The world’s waiting for You to show up, to cheer up and to choose to BE Happy Right Now!!!! Take a few moments and sit in a comfortable place where you won’t be disturbed; now close your eyes and connect with your breath. Enjoy a deep exhale “Ahhhh” really let go with this breath. Let go of any tension in your mind, your body and your emotional body…Give yourself permission to Let it all goooo!!! Now with your eyes closed smile, just allow your face to relax into a big beautiful smile. Observe how simply smiling begins to shift your energy. Now think of something that fills you with joy… Anything at all, this is Your Moment so have fun with it. Maybe You just LOVE LOVE LOVE your kitten Sofia, fill Yourself with joy as you visualize Sofia snuggling up to you. Or maybe you just LOVE LOVE LOVE laying on a nice soft Sandy beach listening to the ocean and FEELING the warm breeze rustling the palm trees…The point is to activate this inner Vibration of Joy. This is similar to taking a match and lighting the fire. You use these images and Feelings to light your inner fire of happiness. Got it? Nice, now Get to it!!! The world’s waiting for your Happy, joyous self so stand up and YES keep that Gorgeous smile as you CHOOSE to BE Happy Today. Now if others are not open to joining you in this New Vibration, don’t take it personally. They’ll Choose in their own time. You just focus on the one place you hold power…Within You! Ready to have fun with Your own Healing and Transformation with the Love and Support of Your own Soul Coach? View my thriving services and contact me when your ready for some Shapeshifting Magic!! !